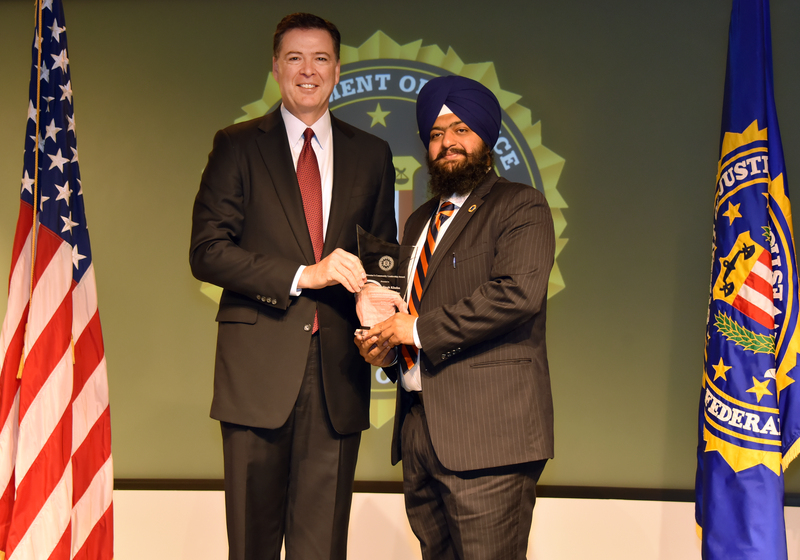 The New Haven Division honors Swaranjit Singh Khalsa for his mission to educate people on tolerance, respect for differences, and ways to live in a peaceful society without hateful ideology. His primary focus has been on the teachings of his faith, Sikhism, to inner city residents to break down stereotypes. He also works with local, state, and federal law enforcement officials to educate first responders about best practices for policing diverse communities and for conflict resolution.